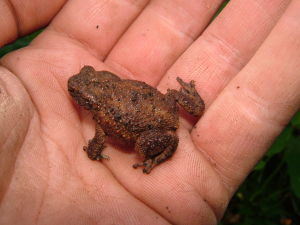 Observation - Toad colour variations - UK and Ireland. Description: Toad colour variations, I wonder why? Toad colour variations, I wonder why?